BAL Driving School is a Blackpool based Driving School, offering Driving Lessons for all ages from One to One Driving Tuition for people based in the Blackpool & Fylde Area for Driving Tuition & Pass Plus. 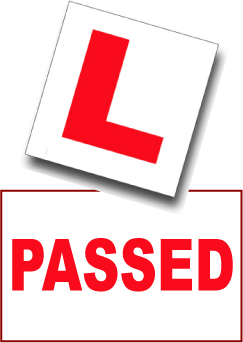 So if you are from Blackpool and want friendly Driving Tuition then feel free to contact me. Teach you to drive to the best of your ability. Pass your driving test in the quickest time. Make your driving lessons fun, safe and value for money. Teach in a relaxed, patient and friendly environment. Keeping Bal Driving Tuition as the top Driving School in Blackpool. For Driving Lessons in Blackpool. BAL Driving School offers One to One Friendly Driving Tuition in and around the Blackpool & Fylde Area. So if you are looking to learn to drive in or around Blackpool contact me for a no obligation chat.